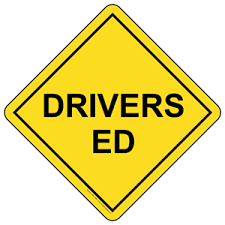 Any student wanting to take Driver's Ed this summer can sign up with Mrs. Hiatt in the Guidance Office. The 1st sessions are June 17-28 from 8:00am to 11:00am or 1:00pm-4:00pm. The 2nd sessions are July 22-August 2 from 8:00am-11:00am or 1:00pm-4:00pm.